gift books, photo books, and more. 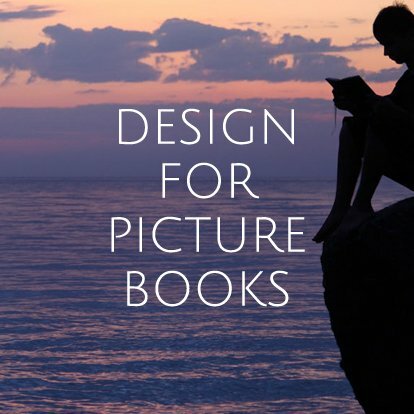 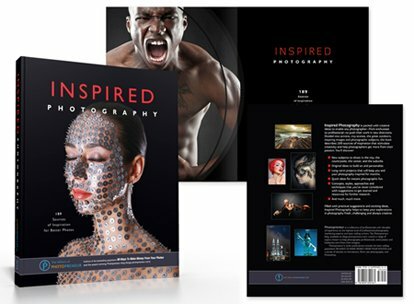 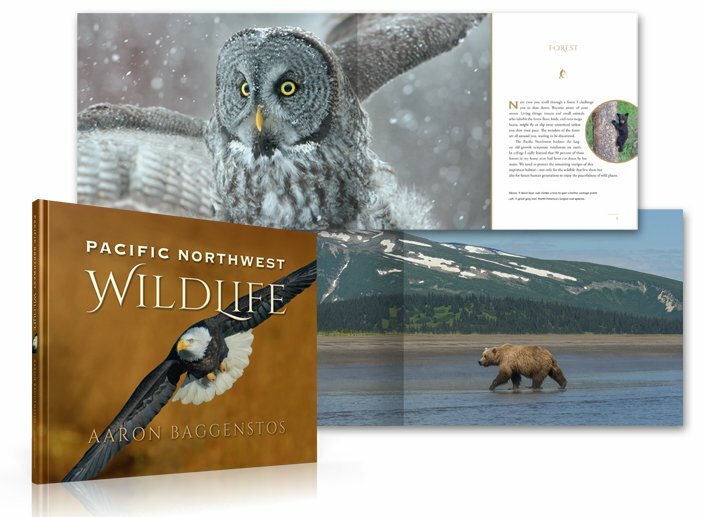 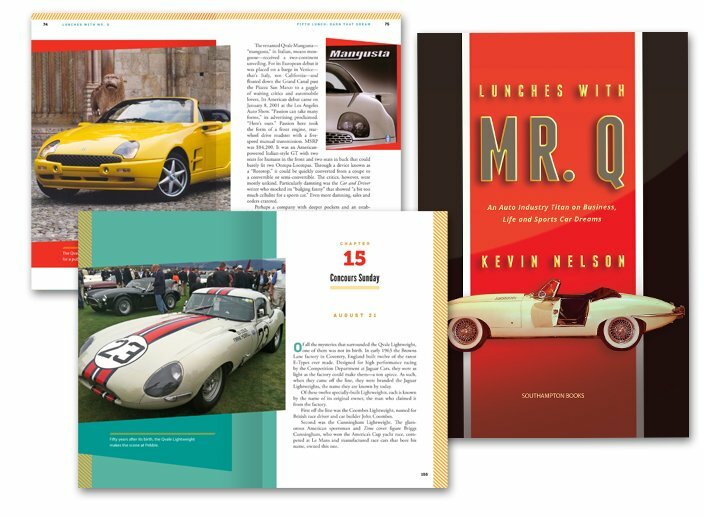 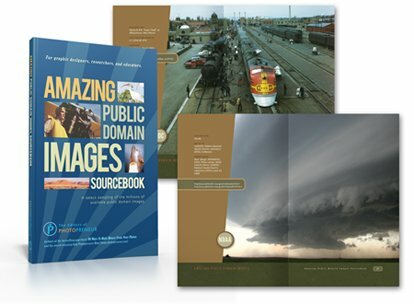 We provide book design for all types of coffee-table and gift books—taylored to fit your project needs. 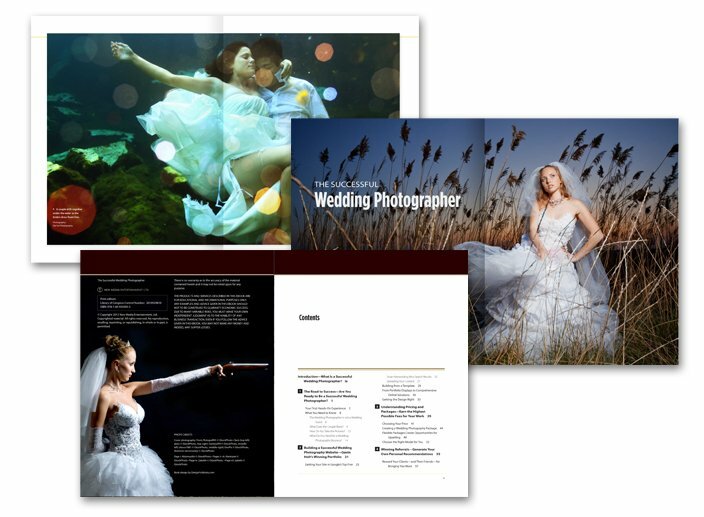 We also provide state-side and off-shore print management services. We can color correct images and advise you on image formats and image preparation for the best print results. Client: New Media Entertainment, Ltd. 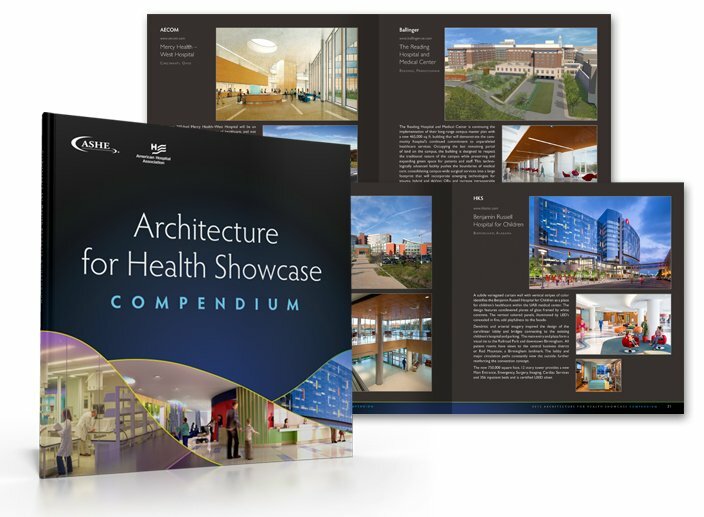 Client: American Society for Healthcare Engineering (ASHE) and the American Hospital Association (AHA).